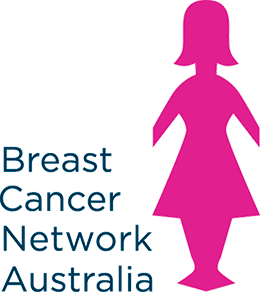 We would like to acknowledge BCNA member Robyn Rhodes, who nominated BCNA as a beneficiary of her estate. Robyn was a passionate educator, environmentalist and traveller. She worked in education for more than 30 years, and her love of adventure saw her travel extensively both overseas and around Australia. Most importantly, Robyn was a loving, proud and dedicated mother to her two daughters. 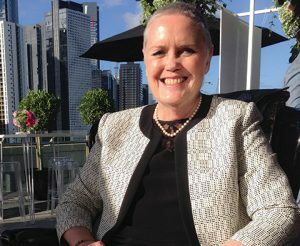 Robyn was diagnosed with breast cancer in 2014 following the death of her two sisters, Pam and Jenny, as well as her father Rob, to the same disease. She was grateful for the support she received from BCNA throughout her illness and was committed to ensuring continued assistance for those affected by breast cancer. Robyn passed away in January 2017. For more information on leaving a gift in your will, contact Essie Bohan on (03) 9805 2510 or email ebohan@nullbcna.org.au.